expert guide who can help you find just what you're looking for. as well as to bring home some great souvenirs ! 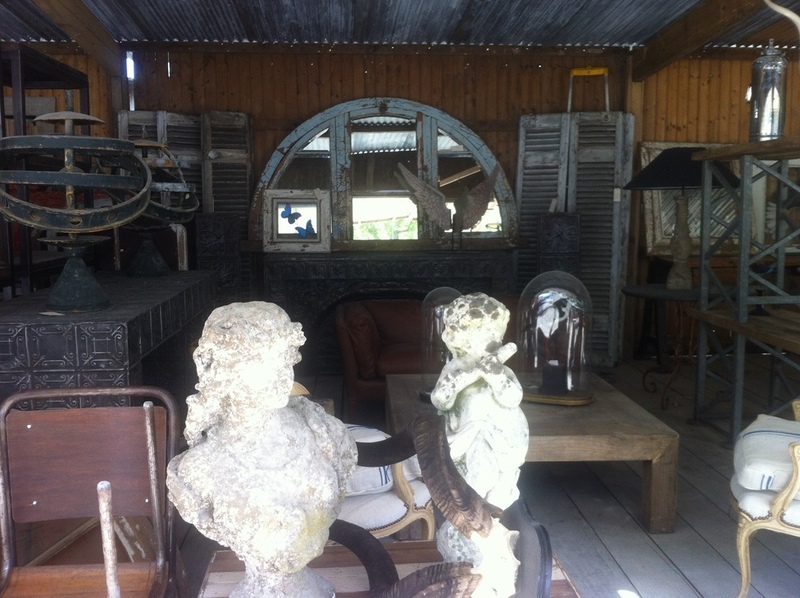 What: This tour is to visit and discover the beautiful world of antiques and old-world objects in Bordeaux, whether you are looking for something specific or you simply want to embrace the diversity and abundance of old French objects, books, furniture and bric-a-brac. This can be done by strolling through Bordeaux's outdoor flea market or by exploring many of Bordeaux's shops and back streets full of real French antiques. Starting in the center of downtown Bordeaux, or at the steps of your hotel, this tour will take you through the old city, sharing our knowledge and experience of the best addresses to find treasures. 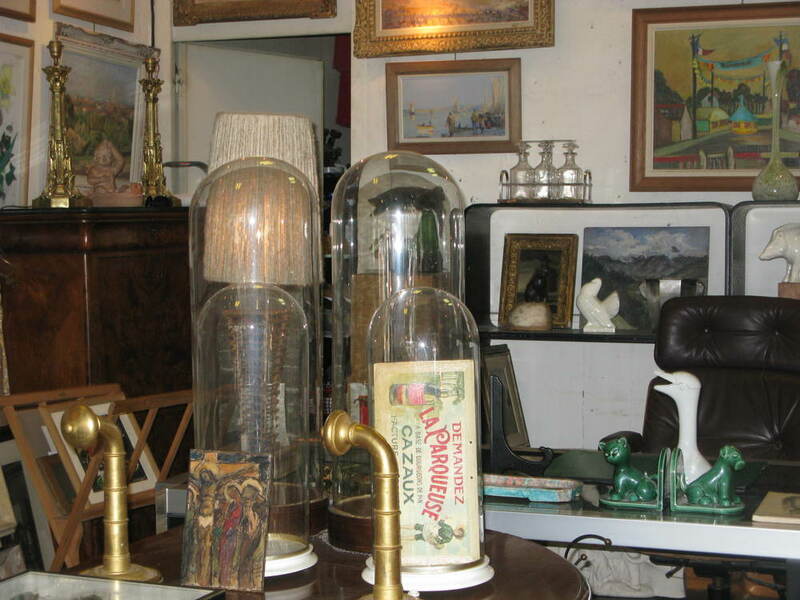 We could be looking for vintage and antique collectables, anything from silver, antiques boxes, glass domes, crystal, old books and much much more. We would negotiate for you and help you to bring home the perfect and unique antique souvenir. Bordeaux is the home to a semi-annual brocante /antique market, for three weeks in November and again in May. Perhaps you want to plan your holiday dates around these this antique markets. When: This is a 3 hour tour which is given as a private tour for 1-6 people. This tour can be available most days, except Monday, starting at 10:00am. On Tuesdays, Thursdays and Sundays morning we could visit Bordeaux’s outdoor flea market. Afternoon tours available upon request. Who: Individuals, couples, families, small groups … Anyone! About your guide, Tara: After working in Seattle as an antique professional, I met my French husband and moved with him to Paris. There, the French antique market fascinated me and I learned everything I could about both old French objects and real French antiques. After working as an antique professional and a guide in Paris, our personal lives brought us to Bordeaux, where I am very happy to have the opportunity to show you the wonderful antiques and treasures that Bordeaux has to offer.